Playtech video slots are some of the best available online but they are not as commonly found as games from other providers – find out where to play the latest Playtech titles. 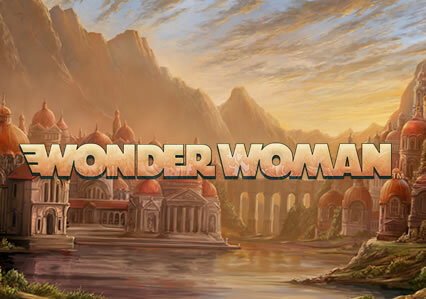 Wonder Woman is a DC Super Heroes video slot with 5 reels and 30 paylines. With a comic book feel, it comes with 7 bonus features. With stacked symbols appearing, you’ll benefit from transforming symbols, respins with Wonder Woman locking symbols for wins of up to 1,000 times your bet and high value symbols becoming the highest value The Cheetah for bigger wins. There’s also 3 free spins features which incorporate the 3 base game features. Finally, there are 4 progressive jackpots to be won – the Grand Jackpot is worth nearly £650,000! You can now play Wonder Woman at Coral Casino. 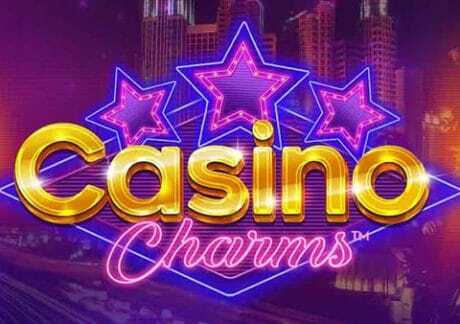 Casino Charms is a 6 reel, 80 payline video slot with a Las Vegas theme. There’s a Roxy Respin feature where you’ll benefit from locked Roxy and wild symbols with respins. The Casino Charms Bonus & Free Games feature gives you the option of free spins, free spins with 2 locked wild reels and up to 8 Mega Respins with locking Roxy and wild symbols. Casino Charms can be played at both Ladbrokes Casino and Coral Casino. Bombs is a pirate themed video slot with 5 reels and 20 paylines. There’s a Bonus Bombs feature where 6 different types of bombs appear to give you bonus bombs, cash bonuses, random wild symbols, mystery symbols, free spins and multipliers up to 10x. In the Boombastic Free Games feature, there’s up to 70 free spins to be won with bombs appearing more regularly. You can choose to play with 2 pirate ships rather then 1 to get even more bombs. Bombs can be played at Ladbrokes Casino. 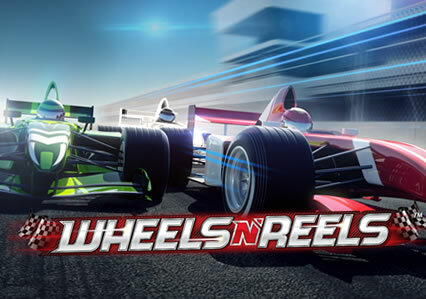 Wheels N’ Reels is a racecar themed video slot with 5 reels and 20 paylines. The wild symbol is the most important as it can pay up to 10,000 times your bet. There’s a Pit Stop Bonus feature where infinite free spins can be won – multipliers are also in play up to 10x. Fast-paced, you can win 100,000 times your bet on every free spin! Wheels N’ Reels can be played at Ladbrokes Casino and Cashino Casino. 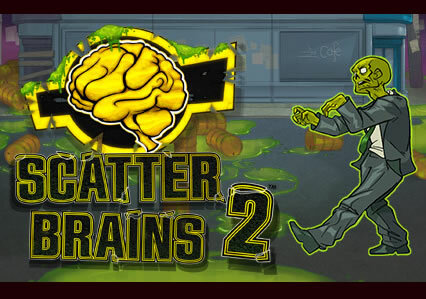 Scatter Brains 2 is a zombie themed offering with 5 reels and 243 ways to win. It focuses on the Free Games feature where you get 5 free spins – scatters become wild and 3 roaming zombie wilds move around the reels. If a zombie wild covers a feature wild, your win will be trebled. If a zombie wild appears on a character symbol, you’ll play the Respin feature where the zombie wild replaces the character symbol for even bigger payouts. You can win 4,374 times your bet on every free spin. Want more Playtech titles? Sky Queen and Spy Rise have just been released. Read more in our Play Slots section.